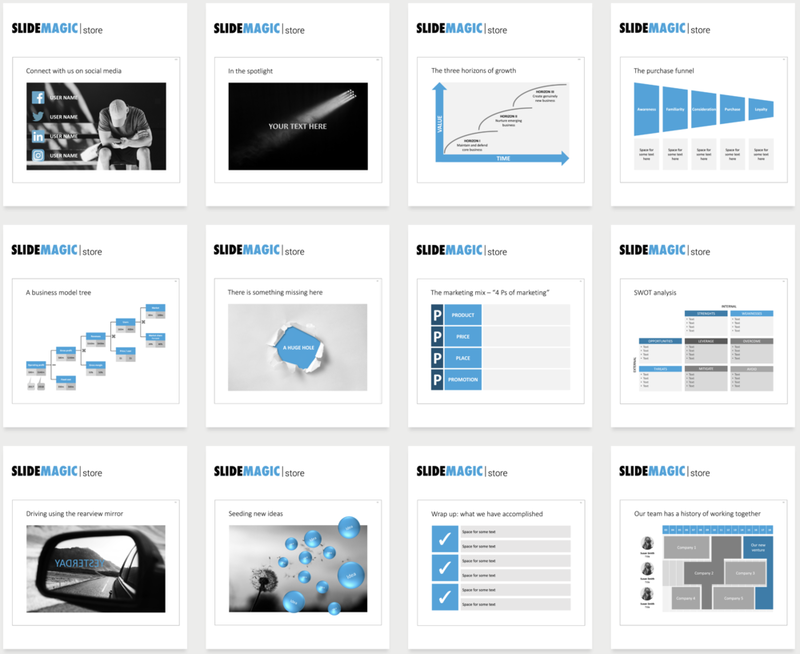 I have been adding a few new slides in the template store over the past few days. You can check them out here. Also, I made a lot of changes to the branding of the store, let me know what you think. The December holidays are regular workdays here in Tel Aviv, and with pretty much all my clients on holiday, this is the time of the year to catch up on these things.